Again a Christmas and new Year! We all have great expectations of the future and every new year is a manifestation of our optimism! I have seen in the last year all of you wishing well and praying for my films and its my strong belief that your positive energy truly made me a better being! As in the previous years I promise to strive hard for quality in content and form! And hope I am worthy of all the goodness I receive. Let us together strive to make this blue green planet a better place to live and preserve as a gift for the coming generations! Here is my family along with me wishing you all a joyous Christmas and New beginning! Admire the sparkle and sheen! The necklace is taking its shape, soon to be experienced in full glory! For me, Christmas and New Year celebrations were rather calm with my family members. 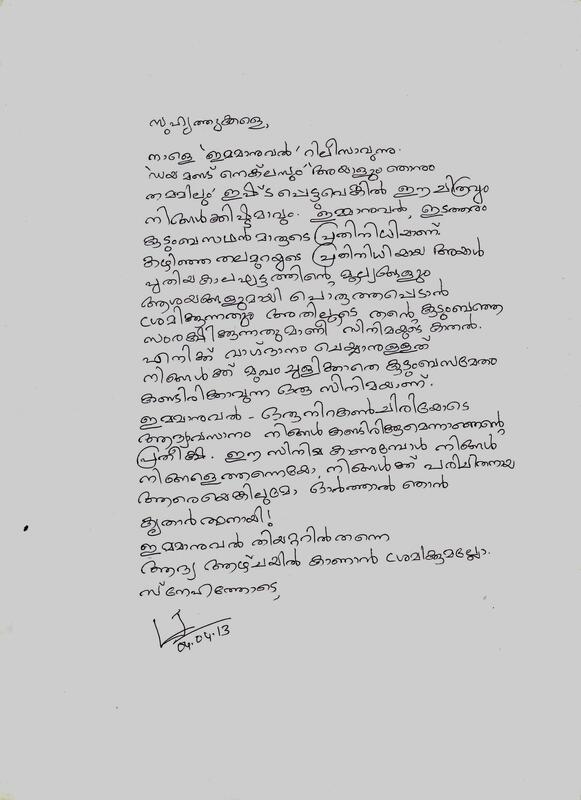 On January 1, I went to Bharathappuzha with my wife, children and my sister’s children. Now, long grass with white colored flowers has taken place the sands at Bharathappuzha. The grass seems like the ghost of the sand that was once there. After that day, I went back to my usual busy schedule. 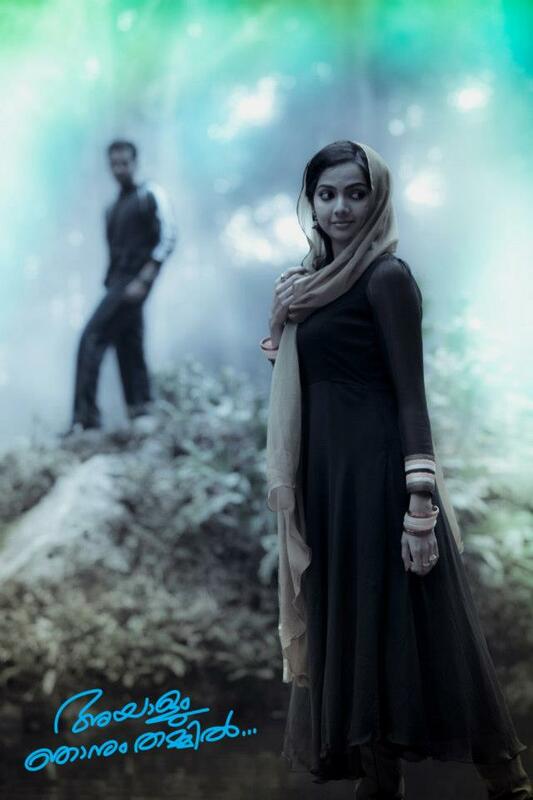 My new movie ‘Spanish Masala’ is all set to hit the screen on 19th of this month. There was not a single film directed by me in 2011, and it is the second time in my directorial career which spans over 13 years. The years 2000 also did not see any movie by me. After ten years, another year, 2011, comes with a ‘barren’ face. 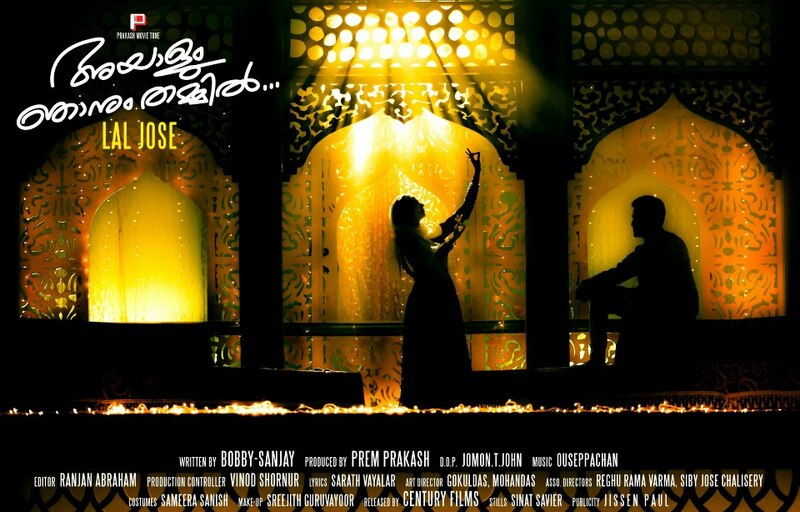 Now, ‘Spanish Masala’ is ready to be served onscreen this January which is my next film after ‘Elsamma enna ankutty’ . 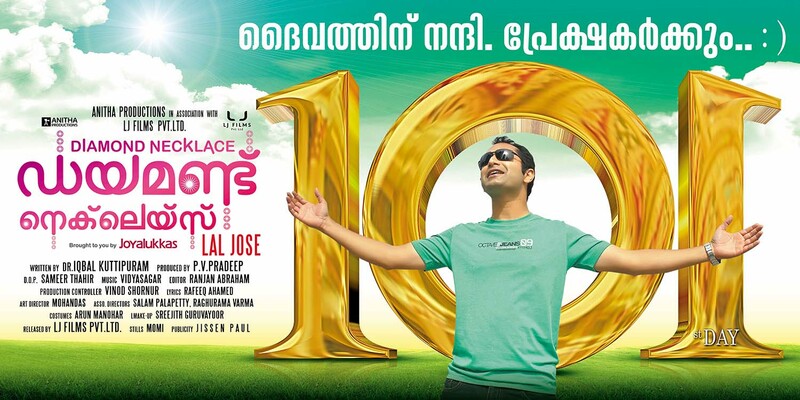 The year 2011 has been a significant one for Malayalam cinema in many ways. (Not because I did not register my presence with a film, lol). 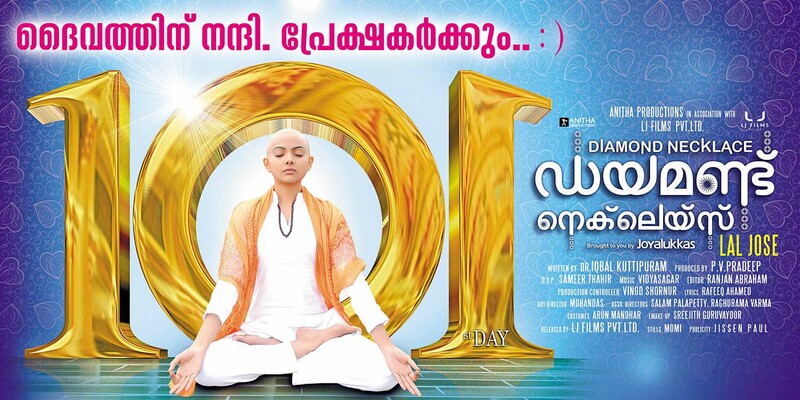 New concepts and new directors have forayed into the Malayalam cinema world with a bang. We have also seen the clash among various film associations and the subsequent strikes. Thus 2011 has been an eventful one. The first movie of 2012 has been released. Films like ‘Kunjaliyan’,’ Asuravith’, ‘Padmasree Bharat Dr Saroj Kumar and ‘Casanova’ are all set to entertain the viewers, along with my Spanish Masala. Once again, let me wish you a very happy new year. As I get a lot of inquiries through Facebook and blog, thought I should let you know.